Backups, like Rodney Dangerfield, get no respect. Although, Las Vegas fans shouldn’t disregard backup goaltenders. 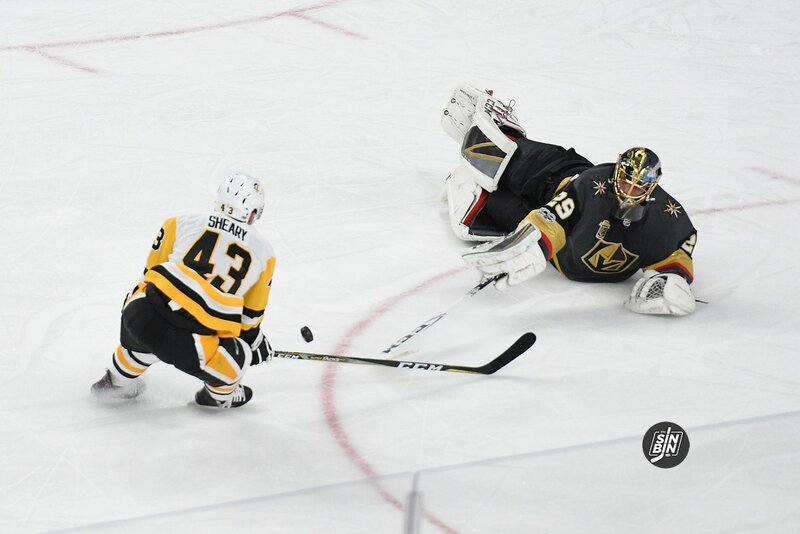 Chances are one of the NHL’s secondary netminders will play a much bigger role for the Golden Knights. Which brings me to a series focusing on potential VGK goaltenders. We’ve heard many scenarios surrounding certain NHL teams, Pittsburgh and Tampa being two of them. Let’s start with a situation involving a high profile name, and a backup that’s been dominating recently. Off to New York! The shutout machine from Madison Square Garden is not who you think. While Henrik Lundqvist rests his old bones, backup Antti Raanta is playing like a number one. The 27 year-old Fin created a two-headed monster for the New York Rangers. Raanta is 8-1 with an outstanding 1.52 GAA, and he’s a backup. In ten starts, Hank’s backup let in less goals than Jimmy Howard, Thomas Greiss, Calvin Pickard and Andrei Vasilevskiy. All goaltenders who are expected to be left unprotected. Raanta’s a brick wall, stopping 62 of 63 shots over the past three games. An insane run that makes Alain Vigneault look a genius for benching his all-world goaltender. With a healthy Lundqvist sitting, Raanta allows New York a chance to keep their number one fresh. Which some believe has been a problem for Handsome Hank in the postseason. In Finland, Raanta was an elite goaltender in the Liiga, the Finnish Elite League. His team won the championship in 2013 and he was named league and postseason MVP. After his award-winning season he signed as an undrafted free agent with Chicago. Battling it out with Scott Darling as Corey Crawford‘s backup, the Fin was traded to New York in 2015. Coming in clearly as a backup, Raanta has now created a sports radio type goaltending controversy. Vigneault slightly hinted towards one after Raanta’s third straight start.